As each new year begins, we often evaluate the past in order to make changes for a better future. During this five-week series we will explore what we’re all about, focus on our vision as a church, and how you can be a part of that. We can make significant progress in the new year-—together. 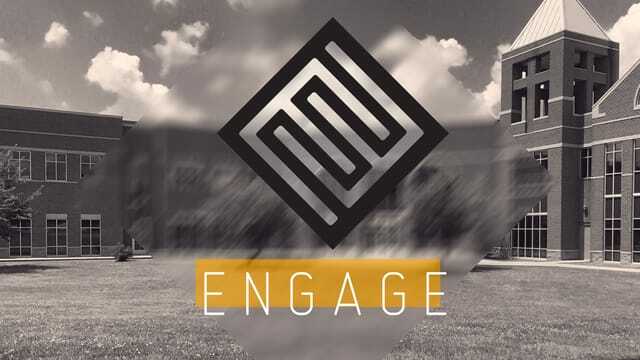 https://www.theridge.church/familyminpreview/ Sunday, January 6th–Are you interested in getting involved and investing in the next generation? Attend the Family Ministry Preview this Sunday, January 6th during the 11am service, take a look at the Sunday morning environments, and find your best fit! http://www.theridge.church/spo Sunday, January 6th—Stop by the conference room after each service this Sunday for the Starting Point Orientation! You’ll get a brief overview of how Starting Point can be the next step in your spiritual journey. Ridge Students is kicking off the new year! Middle school students will meet this Sunday, January 6th in The Loft during the 9am and 11am services. High school students will meet next Sunday, January 13th at 4:30pm. Sunday evenings are a new gathering time for high school students, and we're looking forward to this exciting change! We'll have awesome giveaways, and a lot of fun! Problem: People these days don't see why the church matters. Solution: We want to be an inviting church that leads people into a growing relationship with God and others.